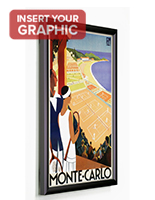 These aluminum sign frames, also known as wall displays, are our most upscale poster holders. 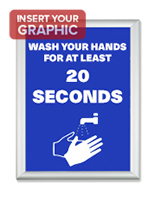 These poster displays are ideal for retail environments, offices and bank & hotel lobbies. 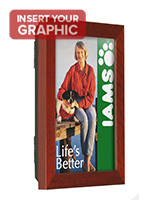 These hinged displays, aluminum sign frames feature an easy-change swing open front panel. 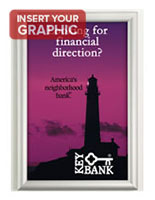 Quickly swap out your 11" x 17" signs and posters using the gravity lock to open and close the door (see inset to right). 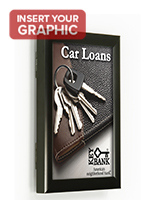 These aluminum sign frames, office accessories and document displays are constructed from aluminum with a satin black finish. 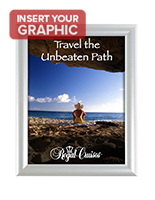 The protective lens is constructed from clear acrylic, providing a clear view of your prints. Your posters are held in place using re-usable sticky tabs. 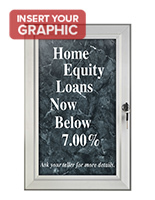 We provide these aluminum sign frames with screws and anchors to mount to your wall. Please Note: Lead times vary by order quantity. Please call our Contact Center for estimated lead times for orders of more than 7 units. 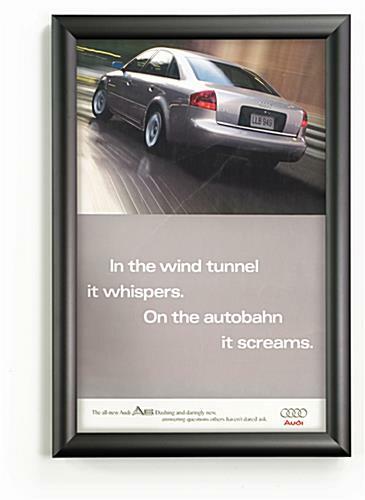 Additionally, These aluminum sign frames are for indoor use only. 12.5" x 18.5" x 1.0"